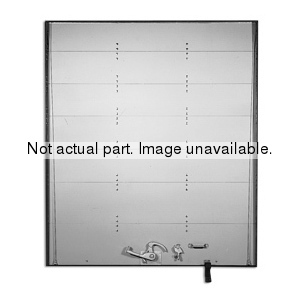 FinditParts is your one-stop source for doors and door parts. 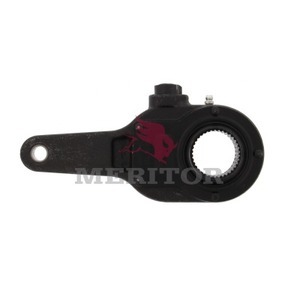 We offer an extensive variety of door holders, latches, slack adjustors and other components from top manufacturers, including Meritor, Fleet Engineers and Redneck Trailer. And while you're reviewing your door part needs, why not take a moment to review other products you may need as well? With FinditParts, there's no easier, more efficient way to find all the parts you need, at a competitive price, from one reliable source. FinditParts is an online resource for aftermarket heavy-duty parts and accessories. Founded by a team of heavy duty and automotive parts specialists with more than 30 years of experience in aftermarket distribution, FinditParts uses advanced cross-referencing of part numbers and search engine optimization programming to expedite searches for doors and door parts from anywhere in the world. Shop FinditParts now to save time and money, 24 hours a day.